Lady Gaga will pay tribute to David Bowie in a special segment at the Grammy Awards, the organizers of the show announced on Tuesday. After Mr. Bowie died last month, speculation in the music industry immediately turned to how his songs and influence would be recognized at the awards show. Would it be a huge revue or a solo performance? 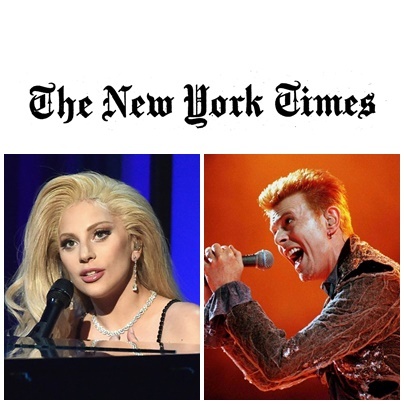 An honor paid by fellow legends from Mr. Bowie’s generation, or something showing his impact on younger artists? 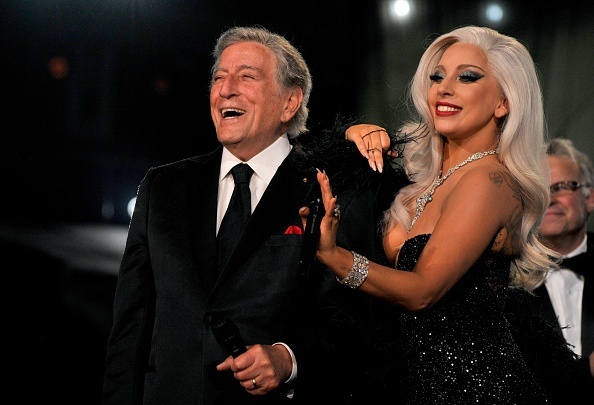 Ken Ehrlich, the longtime producer of the Grammys, said in an interview that Lady Gaga had already been booked for the show before Mr. Bowie died. But as soon as the news emerged, Mr. Ehrlich said, he began discussing a possible tribute with the singer and her manager. Over the next week, Mr. Ehrlich added, he was contacted by numerous other artists who wanted to participate — “some of whom might have made sense; the vast majority didn’t,” he said — but he stuck to the idea of Lady Gaga solo. Her performance at the Grammys will not be the opening number for the show, but it will probably last six or seven minutes, Mr. Ehrlich said, and cover “at least three or four” songs. Nile Rodgers will be the segment’s musical director.